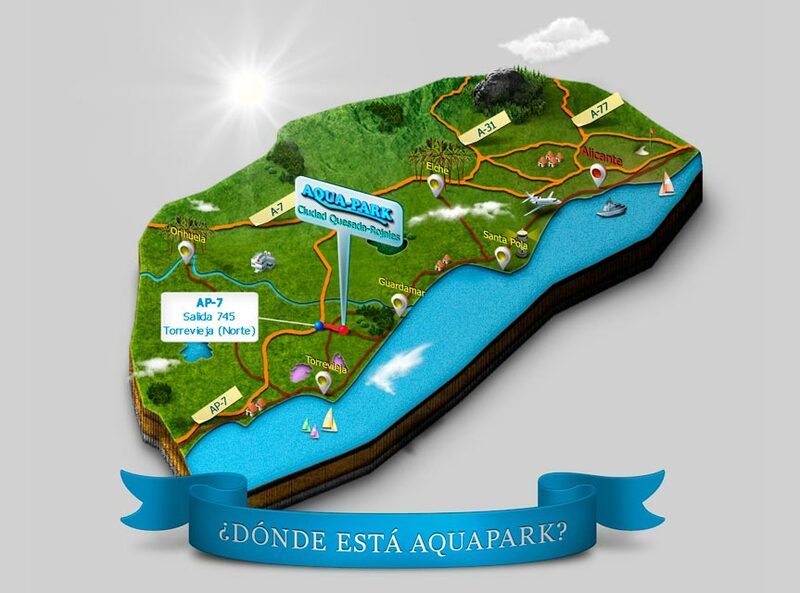 AquaPark is located in Spain, in full Mediterranean coast, which ensures a warm climate all year round and exceptional conditions for water fun awaits you in our park. 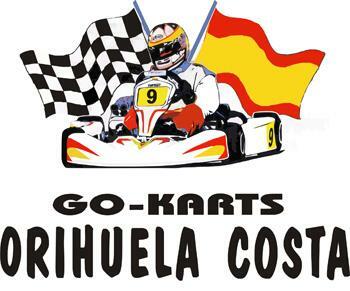 Go Karts Orihuela Costa offers a variety of leisure activities to spend a full day with the family. I ♥ Bike Montesinos is a family company run by Matey Mateev - former professional road bicycle racer, with title to coach top cycling and Professor of physical education and sport.